php source code is now in GitHub & Adafruit is approaching 100 public repos « Adafruit Industries – Makers, hackers, artists, designers and engineers! php source code is now in GitHub and so is Linux… On a related note, we have 96 public repos, we’ll soon hit 100. We know you have many choices when it comes to where you buy your electronics, we hope some of the deciding factors are: how much code is published as open-source, the libraries released, the support and tutorials provided. 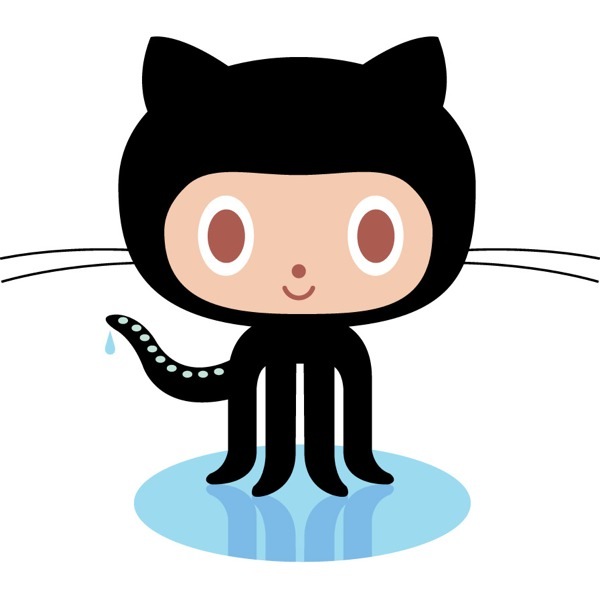 We like watching the Adafruit GitHub grow as we help and support more customers and as they add code/updates back to us as well.